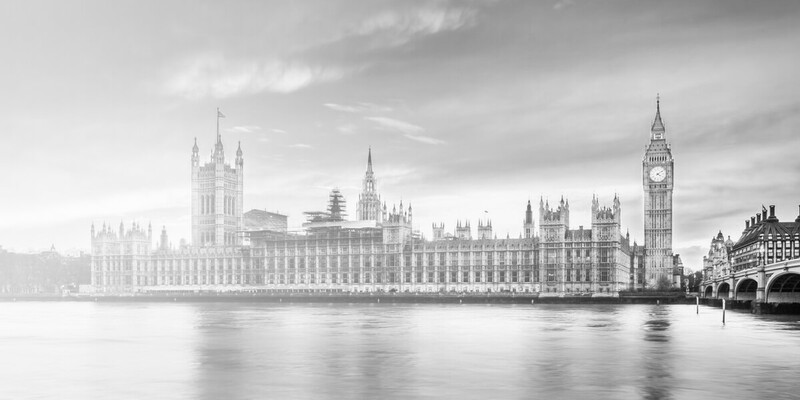 Winckworth Sherwood works with a variety of government departments, non-departmental public bodies and public sector audit offices in England, Wales, Scotland and Northern Ireland. We advise our clients on public law and constitutional issues, often providing expert legal opinion on matters of administrative law and statutory interpretation. We are respected for our expertise on the devolved administrations of Scotland, Wales and Northern Ireland and on regional devolution and decentralisation. We also advise on a project-specific basis, supporting clients with their procurement strategies and processes and helping them to structure their commercial arrangements in a way that best promotes their primary objectives. We have one of the largest teams of public sector legal specialists in the country and a track record spanning over two centuries. We supply commercial, constitutional and public law advice to leading independent public bodies. We also have extensive expertise advising central and local government and the bodies which audit them. We are familiar with the recurring practical and legal issues associated with delivering value for money. Our experience in working with the public sector helps clients achieve the maximum results with the resources available to them.